Great bill, but sad we have come to the point of requiring a law to honor our country, history, and heritage. We proudly recite the pledge each day when we start floor session, and I love the fact we pay respect each day! I completely agree. I remember standing to my feet every morning, the teacher would lift the flag off of its perch and nominate one student to hold it while the rest of us respectfully covered our hearts with our right hand. I remember how I would say that Pledge of Allegiance with great pride and all seriousness. As a little girl, this was how I could show my country honor. 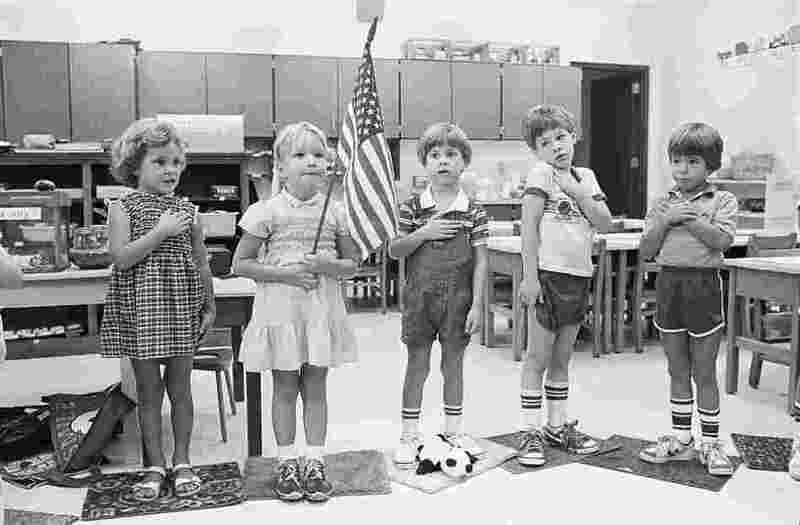 There was a reverence in those few seconds of reciting the Pledge of Allegiance that has stuck with me into adulthood. Losing respect for the symbols that represent our country, translates into losing respect for "the Republic for which it stands". I haven't heard how the vote turned out but, I absolutely want my kids to respect the flag and have pride in their country.